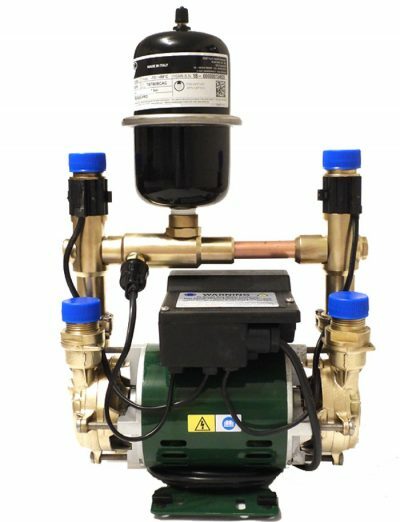 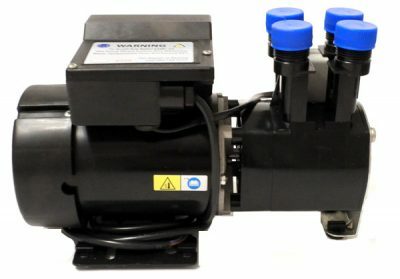 This is a fully reconditioned Stuart Turner Monsoon water booster pump and is ideal for pumping water throughout your home. 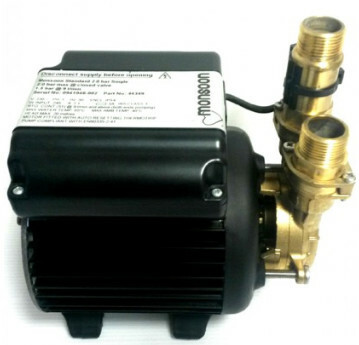 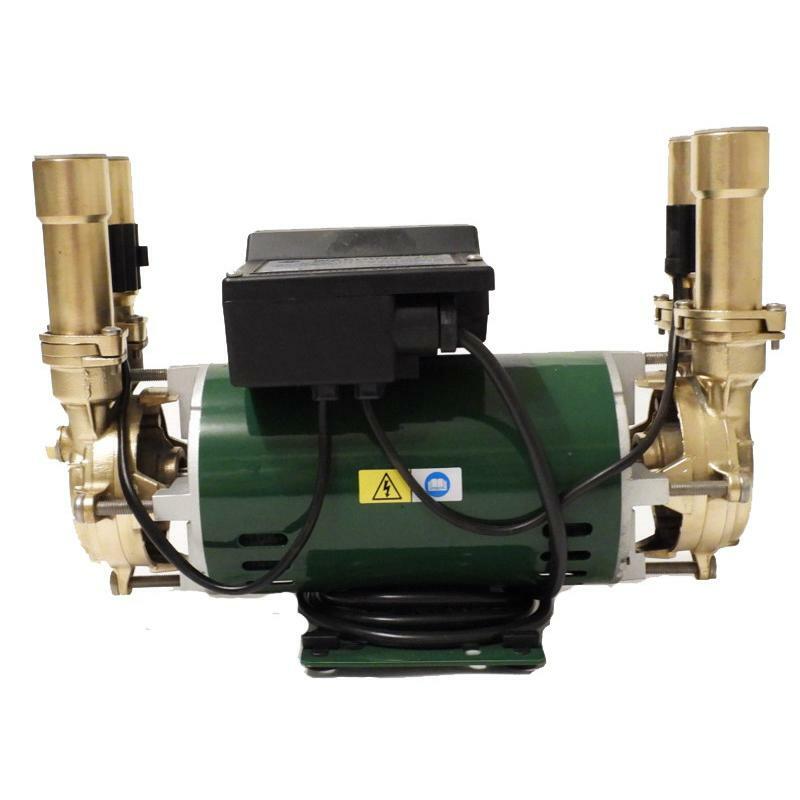 The Monsoon 3 Bar pumps are manufactured to the highest quality. 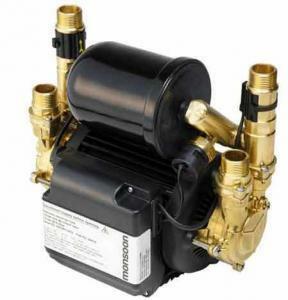 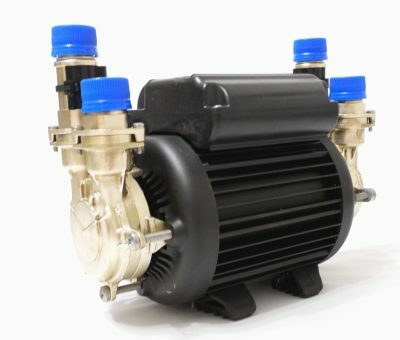 These pumps are also excellent for boosting water to modern power showers which a minimum requirement of 3 Bar. This pump is a fully refurbished pump which means all parts used in the refurbish are brand new.